Thanks for printing! 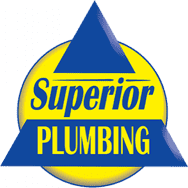 Don't forget to come back to Superior Plumbing for fresh articles! Superior Plumbing was privileged to sponsor the Special Needs Dance held at Sprayberry High School on March 28, 2014. The surrounding elementary special needs classes were brought by Cobb County School buses to attend this great event. The students from Sprayberry decorated, danced and served snack to all the attendees. Superior Plumbing salutes the teachers who work tirelessly with these great kids. 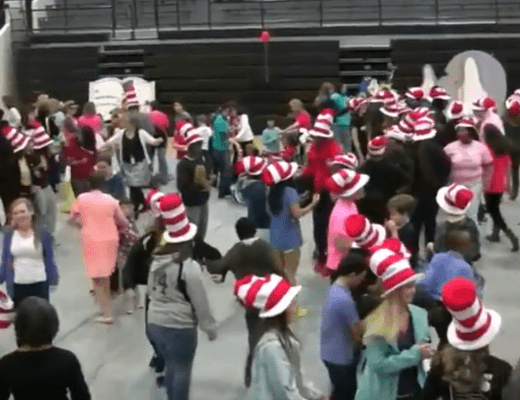 Check out these great videos from the dance! © 2019 Superior Plumbing, all rights reserved.